Dreamland’s neon lighting restoration is now complete and work continues on the park’s renovation and the rejuvenation of the Sunshine Café building. A £25million cash boost from firm Arrowgrass will also pave the way for Wi-Fi across the park, a treetop bar, a 15 metre festival-style bar and an expanded [street food] dining offering. New rides will be brought in and restoration of current rides is taking place ready for the reopening on May 26. But what do you know about the neon lights and signs, the work to come and the beginnings of the Margate amusement park? 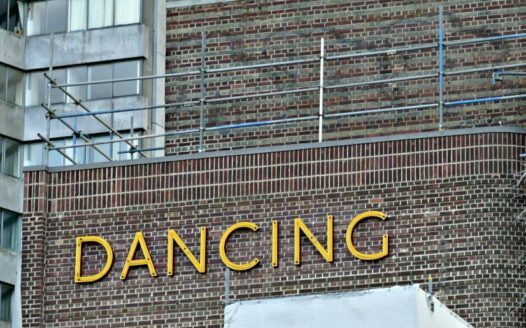 It is believed that the ‘DANCING’ signage first appeared in 1949 and the original arrangement on that part of the fin was solely one of uplighters, which Thanet council is putting back. The signage today is a mixture of periods which give a ‘nod’ to the historic evolution of the site. What are the new neon light fittings made of? The ‘new’ signage is a hybrid. The letters DANCING and DREAMLAND are glass neon tubes, as are the strips along the bricks on front of the fin. The strips on the fascia are LED as they are so vulnerable to vandalism. The strips down the fin and along the tops of the walls are also LED to match the fascia. This approach has the agreement of Historic England. What other restoration is taking place in this building and those surrounding it? Before the Grade II* Sunshine Café building was acquired by Thanet council it had been neglected for many years. 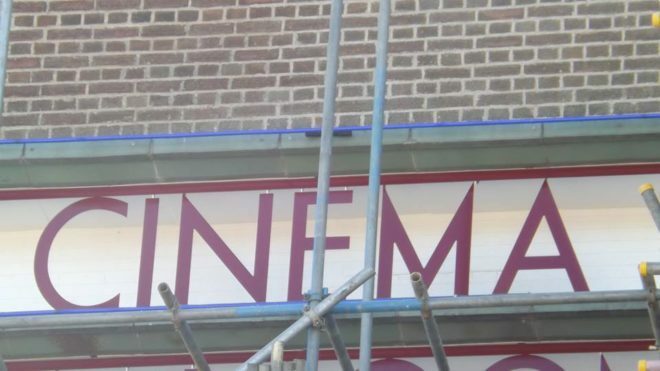 The council’s contractors are currently working internally on the entrance lobby, and a search for a tenant for the Dreamland Bars and the Sunshine Cafe is in motion. The adjoining buildings – formerly the ‘Punch and Judy’ and ‘Escape’ – are in a conservation area (designated January 1997), so cannot be demolished. In addition, the Punch and Judy was listed Grade II on 22 February, 1973. These buildings are not owned by the council, but are in the process of being renovated by Dreamland operators, Sands Heritage Ltd. 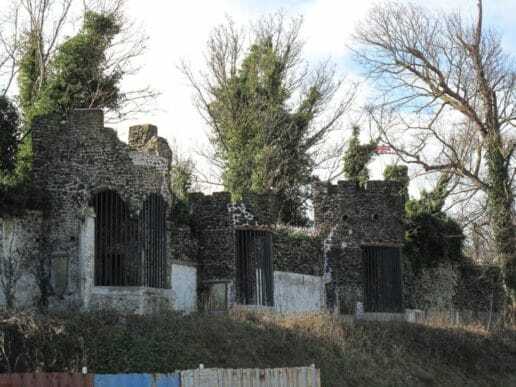 The council has also recently finished the restoration of three extremely rare menagerie structures, as well as the Gardeners cottage/Folly,against the boundary wall of the Dreamland amusement park site. Visitors can expect interactive art installations, street food and a programme of live events. 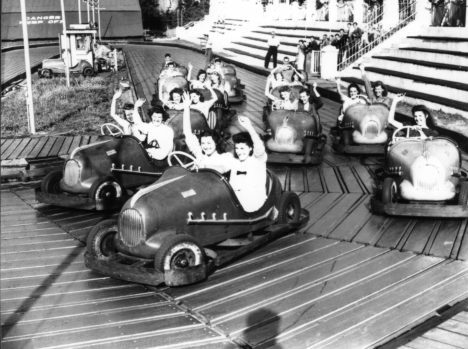 The new ride line-up includes the Brooklands Speedway, Wedgwood Tea Cups and The Crazy Mouse. 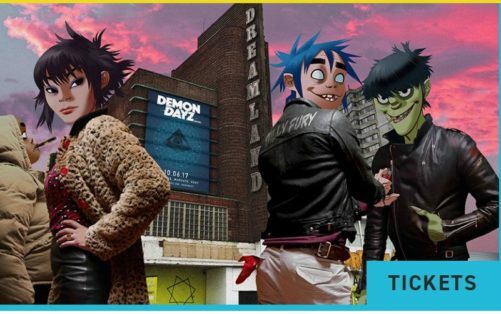 Festival-goers are catered for with venues including a 15,000-capacity stage set to welcome some of the biggest names in music, both local and international, including Gorillaz – accompanied by a host of stars – at the Demon Dayz festival on June 10. 1870: A restaurant and dance hall, known as the Hall By The Sea, was bought by entrepreneur George Sanger and Thomas Dalby Reeve, then Mayor of Margate. After Reeve’s death in 1875, Sanger went it alone and the hall and land behind became pleasure gardens with a mock ruined abbey, lake, statues and a menagerie. 1920: Dreamland opened on the site of a seafront zoo and gardens. 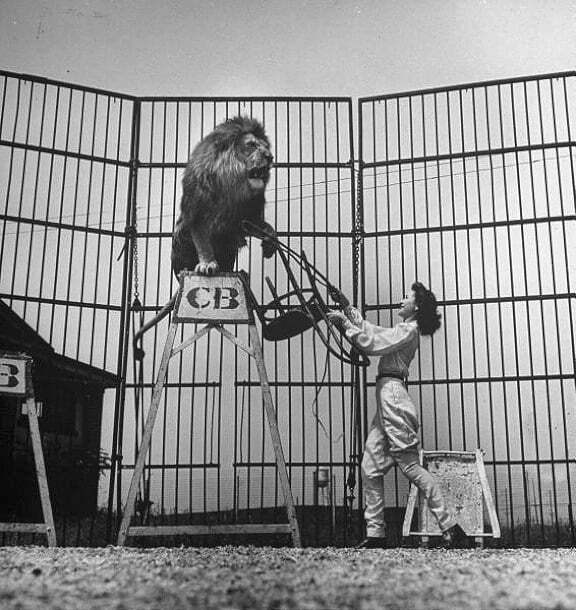 It was owned by showman CC Bartram and businessman John Henry Iles who owned rights to the Scenic Railway. 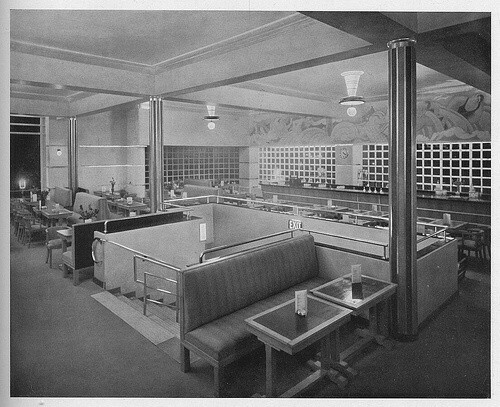 1938: Dreamland was taken over by Iles’s son Eric but closed following the outbreak of the Second World War. 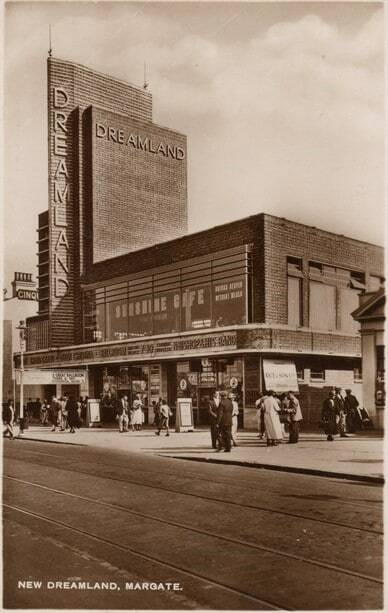 June 1946: Dreamland reopened on June 6, with money from Billy Butlin, who was chairman of Dreamland from 1946 to 1950. 1996: The Bembom family sold the site to Jimmy Godden who secured grants to assist in an initial £3 million redevelopment. 2002: The Scenic Railway was granted Grade II-listed status. 2003: Mr Godden announced that Dreamland would close and be redeveloped for shops and offices. 2005: Margate Town Centre Regeneration Company, (MTCRC) which had shareholders including Mr Godden, bought the park for £20 million. Dreamland closed to the public and all rides, apart from the Scenic Railway, were removed. 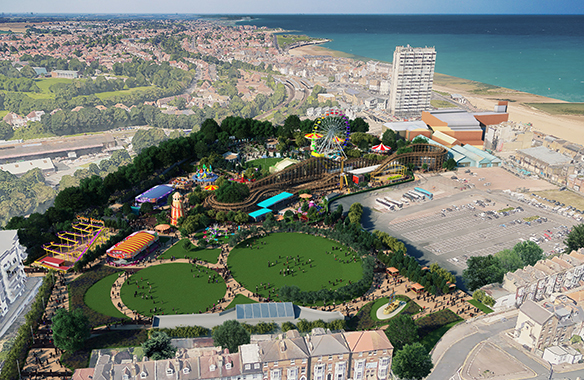 2007: Ideas were put forward for the site by Thanet council which included a mixed scheme with the majority of the site kept as an amusement park, along with homes. 2008: The Scenic Railway was partially destroyed by fire after an arson attack on April 7. The owners pledged to rebuild. Thanet council threatened to compulsory purchase the site if it was not repaired. 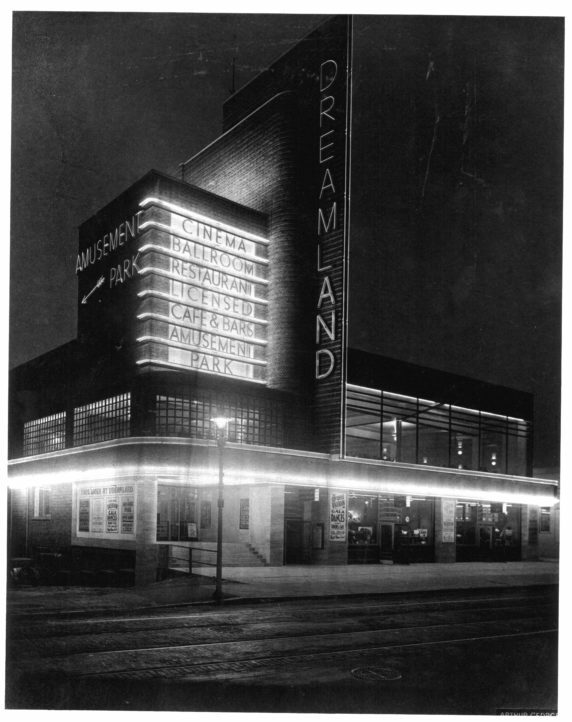 Dreamland Cinema was upgraded to Grade II* status on April 25. 2009: The Save Dreamland Trust unveiled plans for a heritage theme park and a £3.7 million government grant was awarded to help bring the park back to life. The £12 million project hit a financial problem. Thanet council stepped in to pay £4 million. The rest came from a £3.8 million government grant, £3 million from the Heritage Lottery fund, and local groups. 2011: A compulsory purchase order was served. Listed buildings were repaired after council served urgent works notices. Legal battles pushed the park’s opening date from 2012 to 2013. MTCRC put forward alternative plans for the site in an attempt to stop the CPO. 2012: Jimmy Godden died. MTCRC became DreamlandLive. In August the government approved the CPO to Thanet council after an inquiry. 2013: After prolonged legal arguments a notice to quit the park was finally served. Designer Wayne Hemingway’s company was hired to create plans for the park. May 2014: Another fire hit the park. Dreamland Expo: A Past, Present and Future visitor centre opened. Work to restore the rides began. 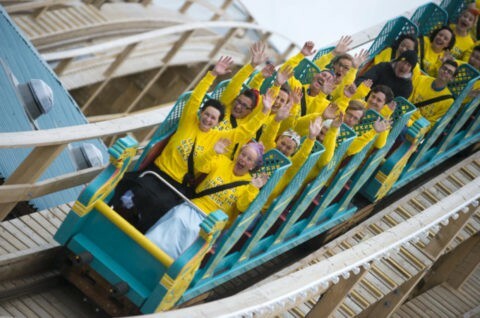 November 2014: Sands Heritage agreed in principal to be the park operator. 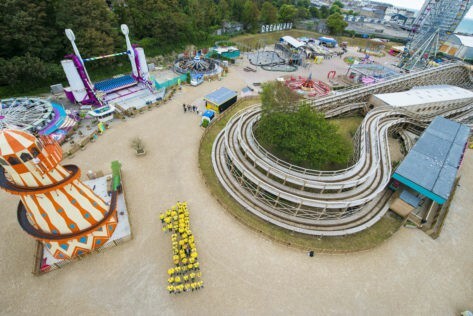 June 19, 2015: The Dreamland revived park reopened to the public. December 2015: Sands Heritage Ltd entered into a voluntary debt plan. May 2016: Dreamland put into administration. 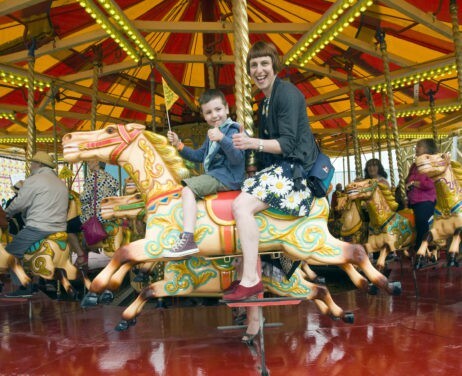 June 18, 2016: Free entry to Dreamland and a weekend of first birthday celebrations. July 2016 – The Scenic Railway is closed for repairs and the Octopus Garden children’s area is also shut for repairs after a leak. August 4,2016 – A creditors’ meeting is held by administrators Duff & Phelps with those owed money by Sands Heritage Ltd. A report reveals creditors are owed £8.34m and the company has a deficit of £14m. 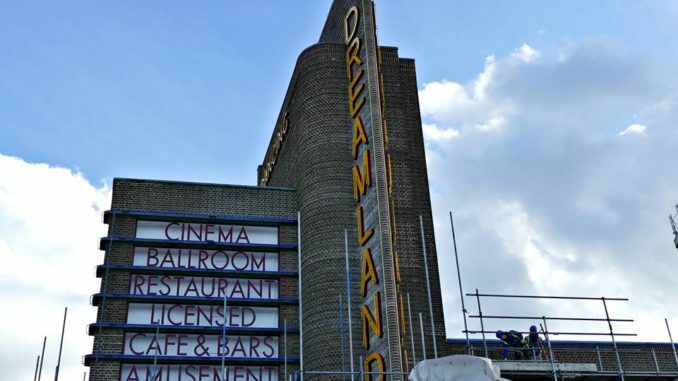 Coombs, based in Canterbury, announces it will carry out £1.8 million restoration works at the former Sunshine Café and cinema entrance foyer at Dreamland. September 2016: Administrators shut down the Vintage Arcade at the park. The same month sees the opening of the iconic Hall By The Sea.